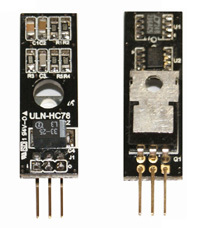 ULN-HC79A and ULN-HC79C are direct replaceable for 79XX of TO-220 package. 1. 위 옵션에서 필수로 전압을 선택하여야 합니다.